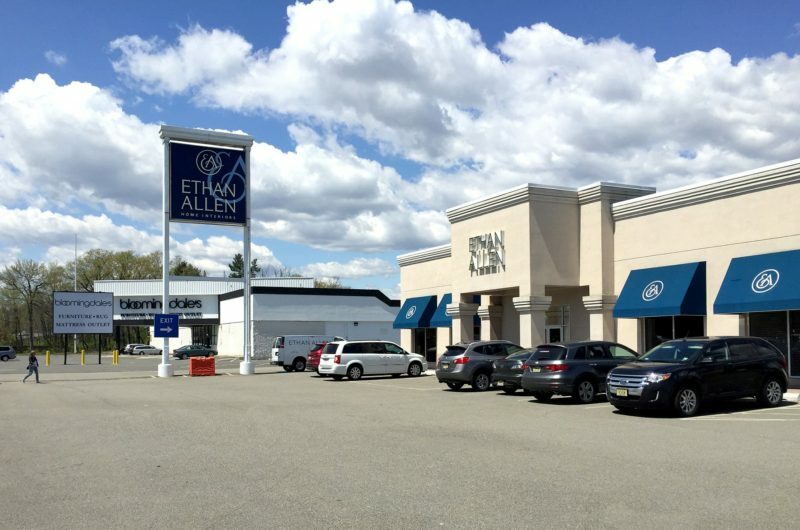 An investment firm has acquired two properties occupied by furniture retailers along Route 46 in Wayne, the Goldstein Group said Tuesday. 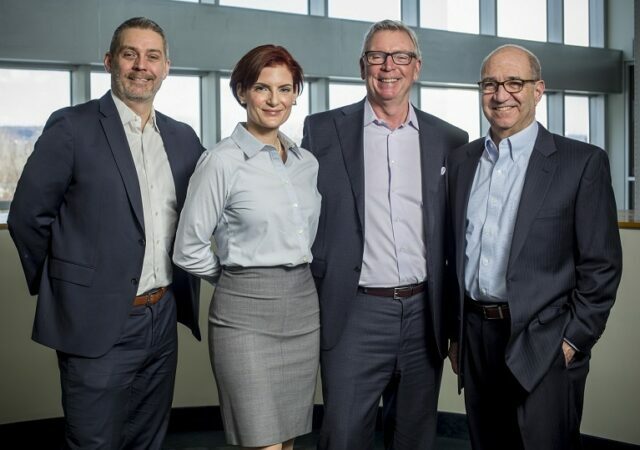 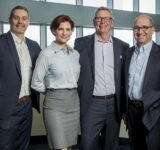 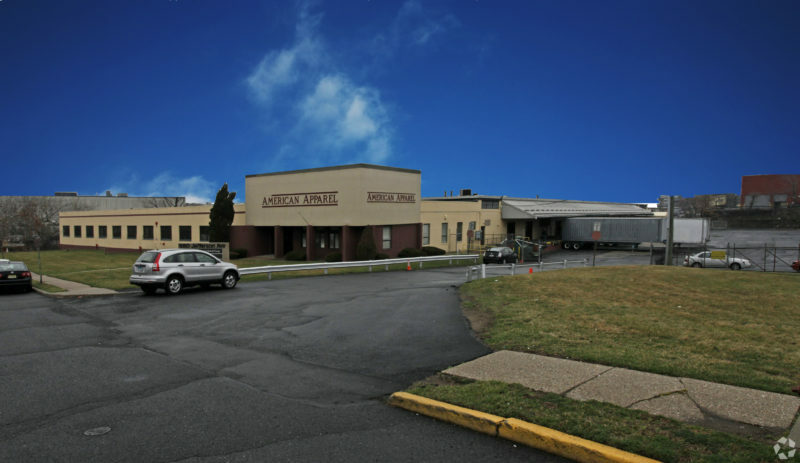 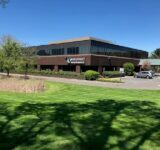 A Secaucus warehouse will be the new home of a firm that provides rental furniture and other products to the event industry, as part of its expansion from the West Coast. 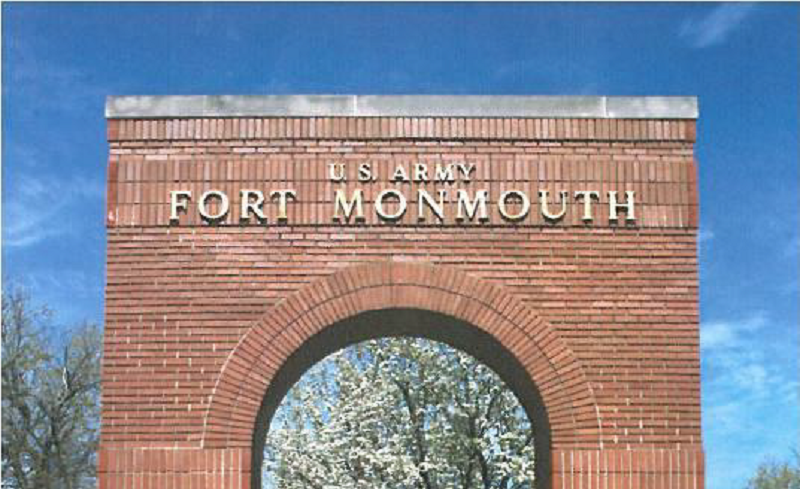 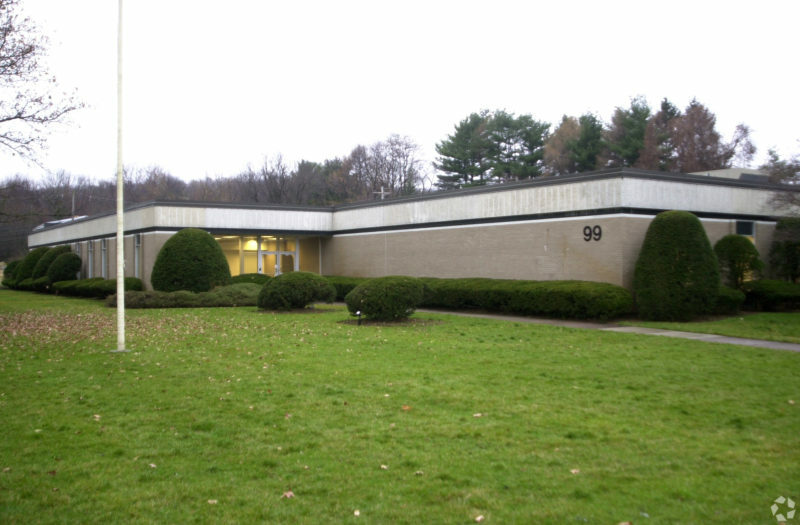 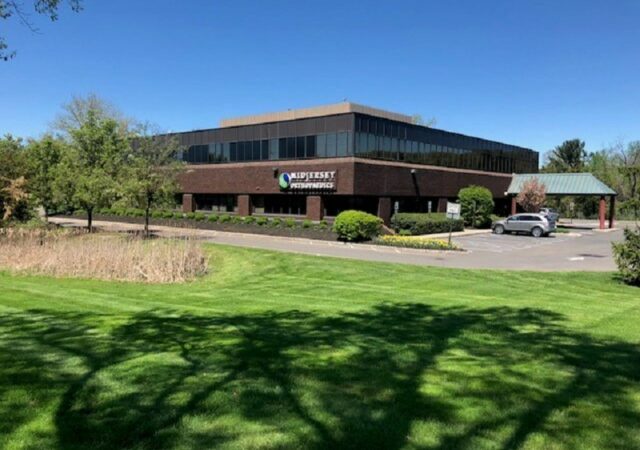 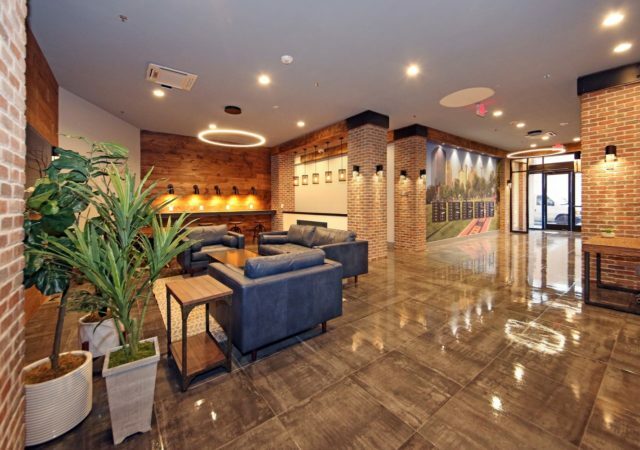 A maker of specialty firewood and other outdoor products has leased 3,400 square feet of space at a Hasbrouck Heights office building owned by Alfred Sanzari Enterprises. 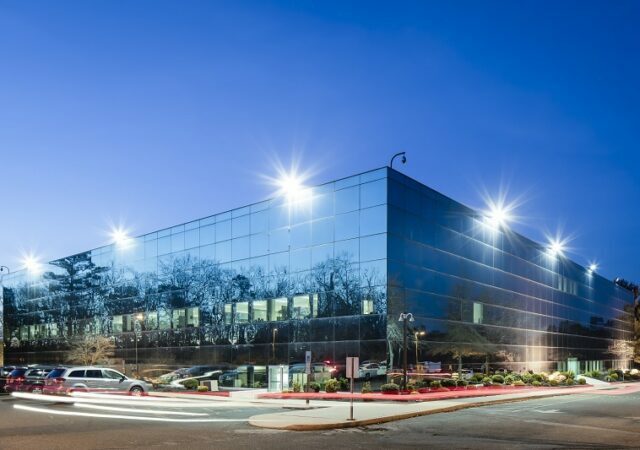 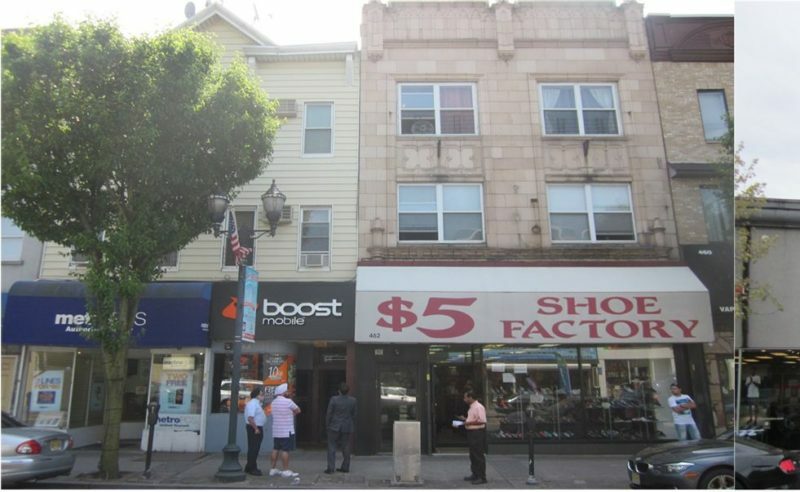 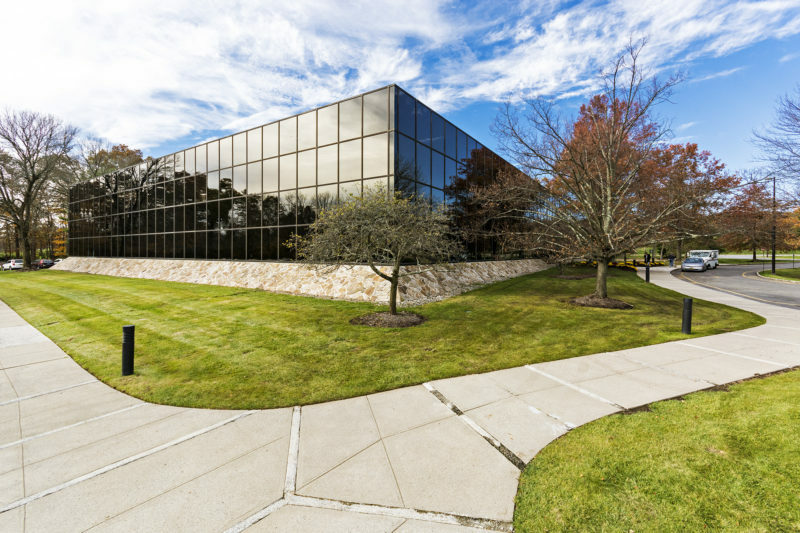 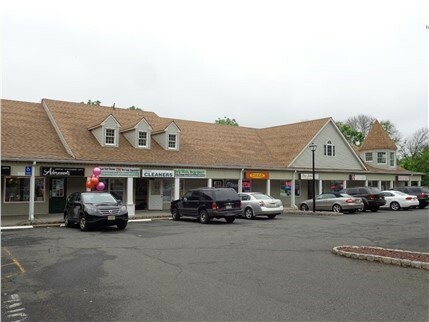 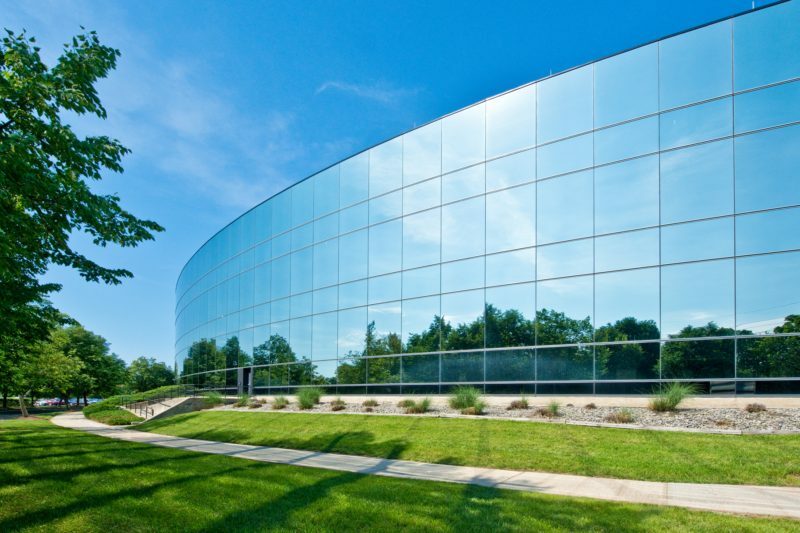 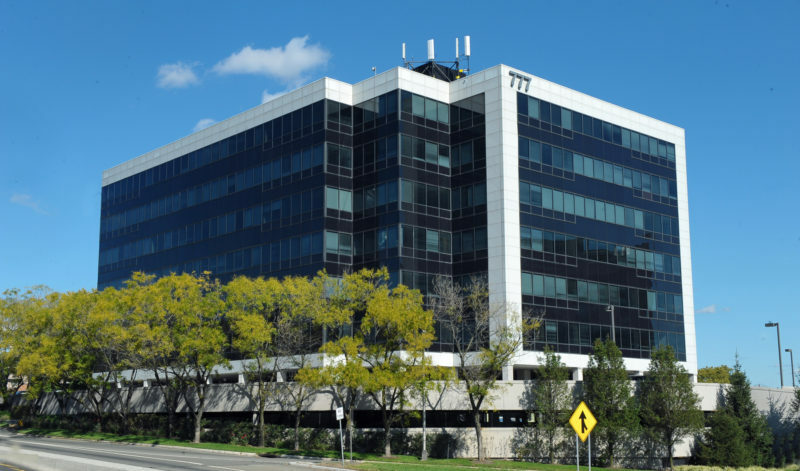 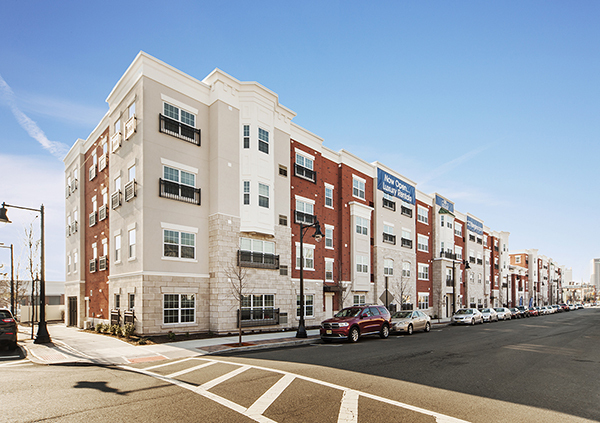 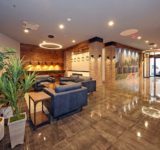 A property owner in northern Bergen County has expanded its portfolio with the purchase of an office and flex property in Oakland, following a deal brokered by NAI James E. Hanson.